Joey's Hostel is a budding family that nourishes itself with the love and warmth of travellers from all over the world. 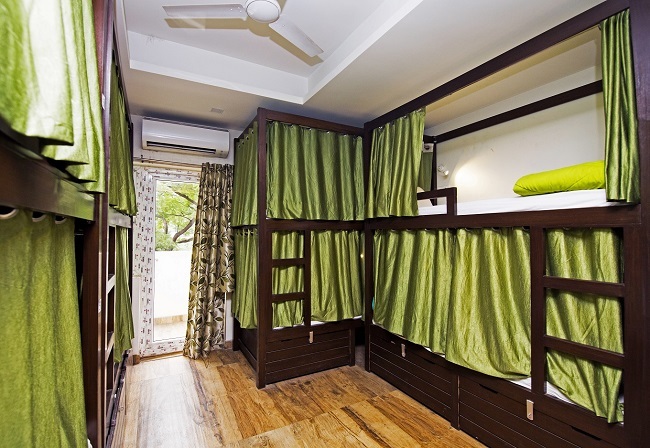 We at Joey's Hostel wish to give the wandering souls a sense of home-coming amid the chaotic and enchanting feel of Delhi. We are a young hostel that started lately in mid 2015 with a hope to serve the travelling community. We aim to provide not just an environment which is vibrant, fun and safe but an experience that is worth cherishing. 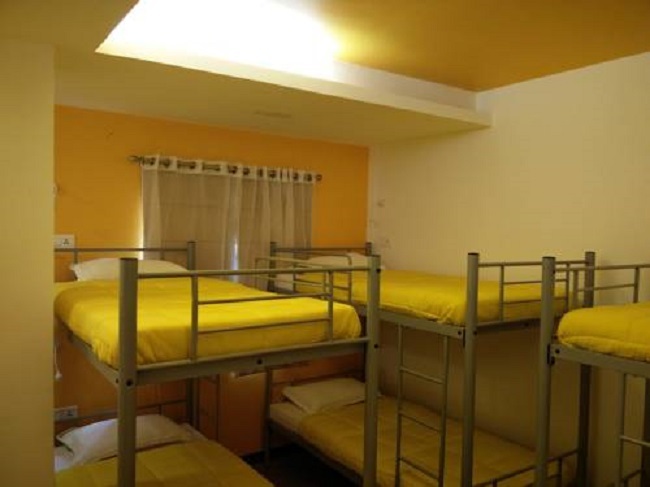 ​Hostel 200m from the Laxmi Nagar Metro Station and 15 mins from the City Center. 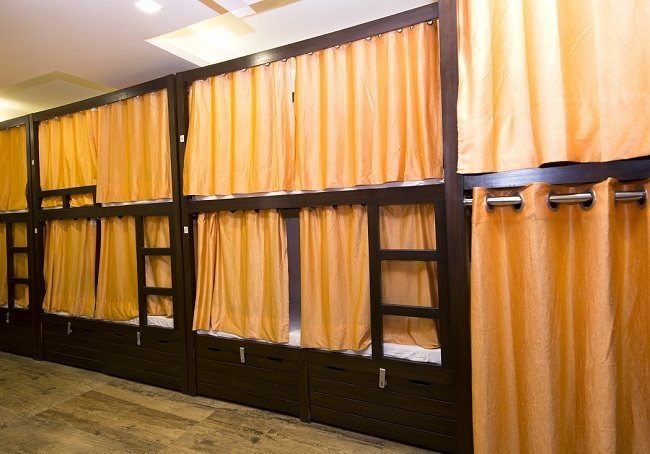 We are located in Laxmi Nagar, Delhi; the first choice of budget travellers in the city to stay, explore, and experience. Potpouri of sights and colours, hustle and bustle of bazaar ​offer a real insight into what Delhi has to offer.